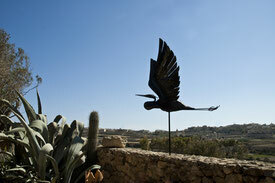 Portfolio - Site de lazuliart ! Please, click on the following pictures to see more photos. 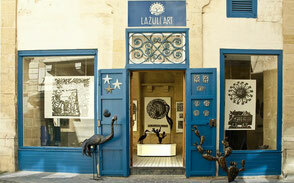 Launch of Lazuli Art, a new Fair Trade Art Gallery, showcasing this year Recycled Metal Art Work from Haiti and Zimbabwe. Opening of James Vella Clark Exhibition : Divergence .